Here’s a great stocking filler or last minute gift for a man in your life. 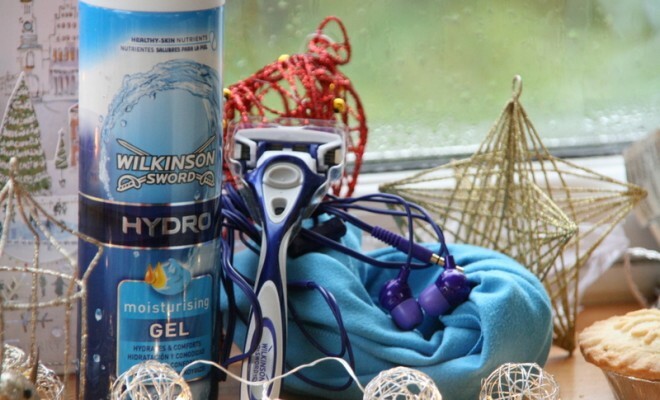 Wilkinson Sword is at the forefront of blade technology and each time they release a new set of blades it’s that little bit more advanced. 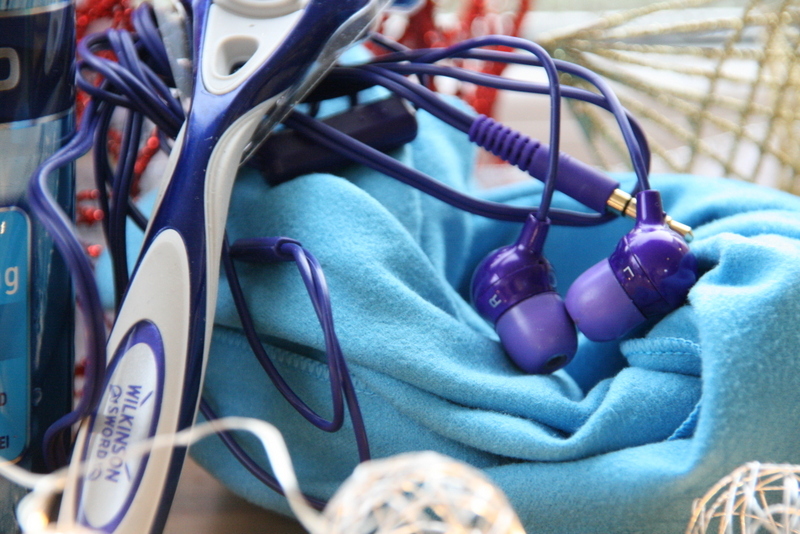 The Wilkinson Sword Hydro features a gel reservoir and a flip trimmer and in this gift set – you also get a microfibre towel which I’m told can absorb just about anything – may be ideal for the man if he’s at the gym, running or rocking out on stage, a set of in ear speakers (the set in the gift pack are blue – ours ended up getting used right away!) and the Hydro Moisturising Shave Gel.